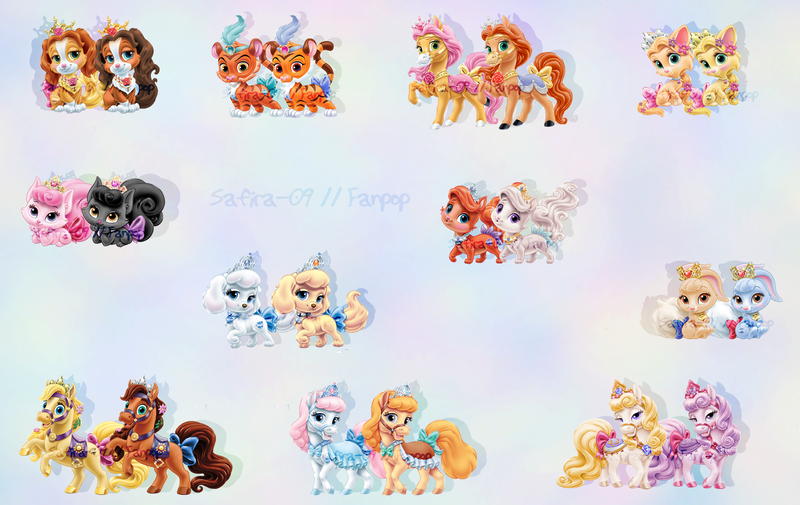 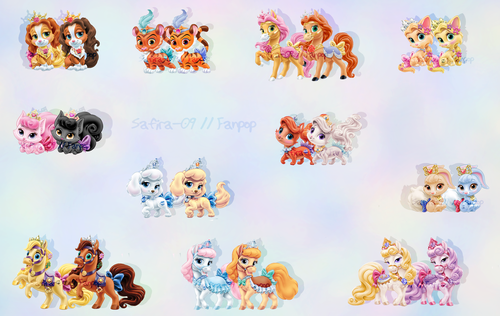 Palace Pets recolored. . HD Wallpaper and background images in the Heroin filem animasi kanak-kanak club tagged: safira-09 disney princess palace pets.